Based in Hereford and Ludlow, Alexandra Probert is an experienced registered osteopath. She helps patients with a wide range of issues to relieve their pain and discomfort. 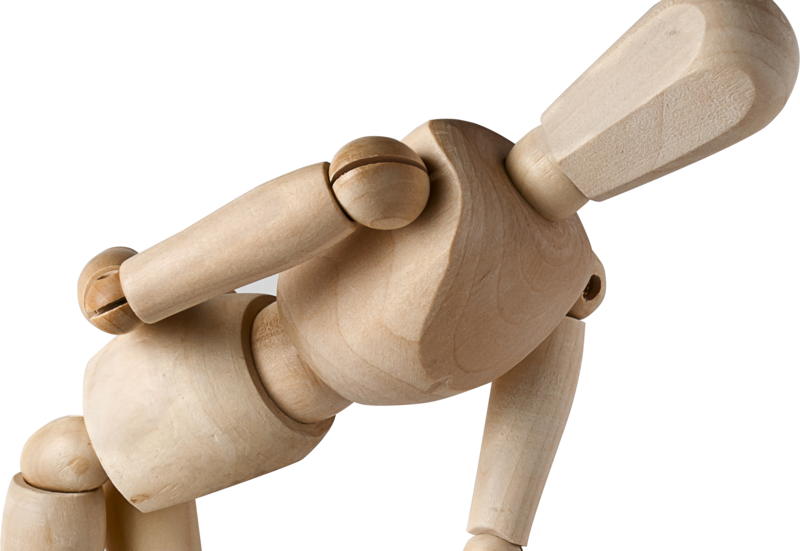 Osteopathy is a system of manual medicine that diagnoses, treats and helps to prevent problems arising within the musculoskeletal system. Osteopaths can help with all kinds of back and skeletal pain, but also ailments that you may not have thought to be related to the spine.